Mystery Godoku. Puzzle and Clue for 05/18/2009. 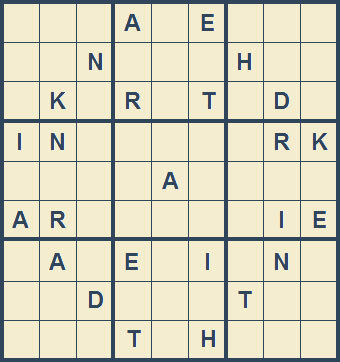 Welcome to Mystery Godoku for 05/18/2009. Murder happened here in a recent Phyrne Fisher mystery by Kerry Greenwood (9 letters).